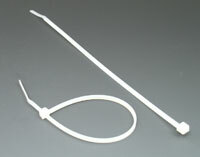 Item Number: 99-7-31L 19967 Actual Weight: 2 lbs. Crystal clear, heavy gauge vinyl protects reports, work orders, instructions, and other documents from ripping and wrinkling. 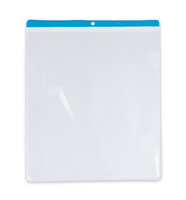 Reusable envelopes feature reinforced headers and centered hang hole. Outside dimensions are 4-1/4" x 6-3/4". Call for details about custom sizes, constructions, colors, and printing.